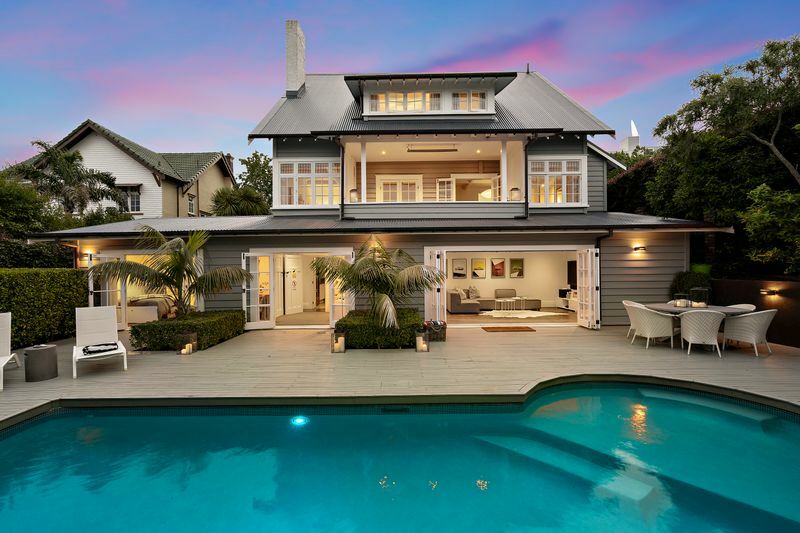 This property with a CV of $3,750,000 was marketed and sold in November 2014 at $3,300,000 and again in 2015 at $3,350,000 both times with Registered Valuations at a comparable level carried out for marketing purposes. The vendors were looking for accuracy and certainty of price and the buyers could take comfort in a set sale price assessed in reference to market transactions of comparable properties at the time. We have been working with Jonathan Edwards since we started our business some eight years ago. One of our key points of difference is that we sell the majority of property we market by ‘price’. This means that we need to agree the value with our vendors before the property goes to the market. Jonathan has played a key role in establishing many of these values. He ‘knows’ Remuera and as a result his opinion is valued by all in the selling/buying and financing of property. We could not recommend Jonathan Edwards more highly. His valuations are normally very close to the sale prices we achieve.